I first did a BBOTW post back in June and had a great response to it so after buying a few new bits over the past week or so I thought I would go ahead and do another one! Everything in this post was actually bought from Boots (minus Glamour), I am obsessed with the all the deals they always have on, I am all about saving money and if there is a way for me to get some discount on something I am all for it! That being said I'm not saying I never buy them! I love curling up with a magazine and looking at the beauty the fashion, he bargains and the interviews! So each month I normally pick just 1 or 2 of the monthly magazines! 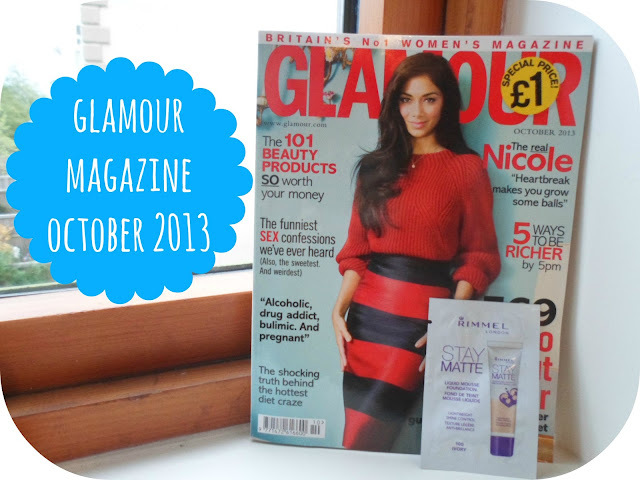 This month it is Glamour. I am such a fan of Glamour, I first started reading it years ago when I used to steal my Mum's (who is also a known magazine buyer/hoarder like myself) and seeing as it as just £1 I couldn't say no! This issue is really thick and I know it's the sort of thing that I'll be able to pick up throughout the whole month and still have something to read in it! Not to mention the gorgeous Nicole on the front and an awesome free sample of Rimmel's new foundation that I've been dying to try before I purchase! Since I found out about this new product from Real Techniques I have been waiting and waiting for it to be released. So as soon I saw it had popped up in my local Boots store I didn't even pause to consider and I flung it straight into my basket! So far I have only tried out one of the eBay cheap beauty blenders which cost me about a £1 and even though it wasn't bad I can already see and feel this is going to be a million times better! It is so so soft and after trying it out with both some of my new CC cream and my True Match foundation I can see how much better the quality is! It gives such a lovely flawless finish and I may have to jack in my brushes for a bit while I'm totally in love with this! For £5.99 I am really happy with this purchase! This is one of the lip butters from Nivea and this isn't my first. I first mentioned these in my July favourites post after buying the Vanilla and Macadamia version and falling head over heels for it. These lip butters are just as good if not better for your lips as vaseline and they all smell so incredible (which is what drew me to them in the first place!) You won't get bored of putting these on to help soothe your lips, in fact you may become addicted! Like I just said, Autumn is here and along with the changing of bare legs to tights and t-shirts to jumpers comes the changing of nail and make-up shades. I'm not saying that I completely ditch my bright corals and pinks over the Autumn and winter period but it is the perfect time to get out those deep, warm, rich colours from your make-up collection and rock the sultry,vampy look! I've always been a bit of a wimp when it comes to really really dark colours as I thought they never suited me. But over the last year or so I've slowly been teaching myself to come out of my wimpy shell and try and rock as many different shades as possible! 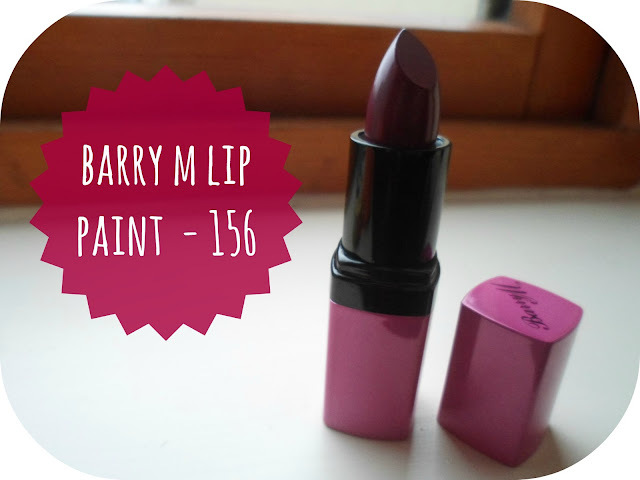 This had lead me to this - Barry M's Lip Paint in shade 156. This is a gorgeous deep purple shade and I thought it would be perfect for the up coming months! 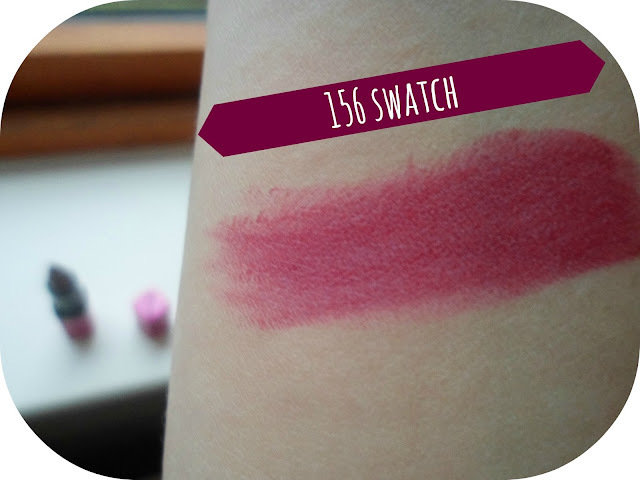 I think the swatch actually looks a little lighter on my arm than it will on my lips and I am actually a little annoyed at myself that I didn't include a lip swatch - sorry girls and guys! I cannot wait to try this out on a night out, I'm thinking of wearing it with a really simple eye, maybe just fake lashes and no shadow! Have any of you got this shade? 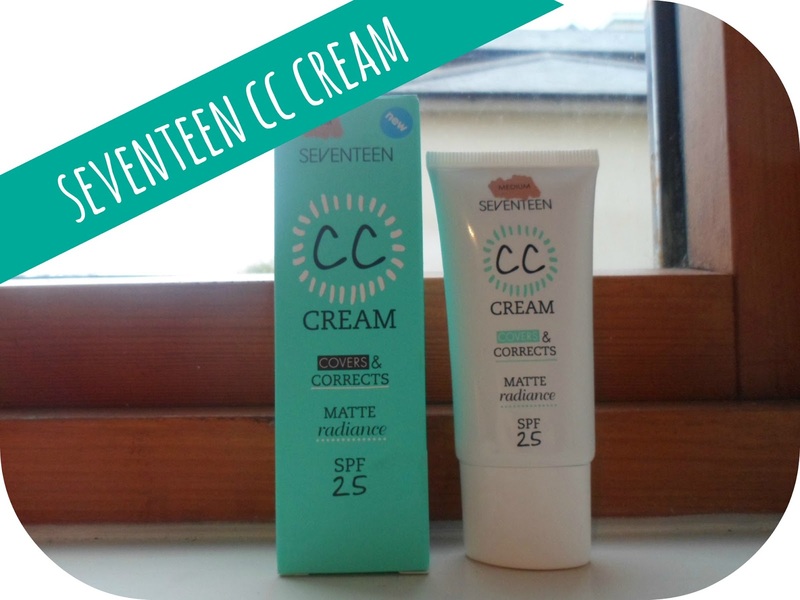 I mentioned in a previous post this week how much I am loving Seventeen's products at the moment. They are normally a brand I will overlook and not really bother looking at as I would rather stick to the stuff from brands like Rimmel and Barry M which I know I love. But recently I have been so pleasantly surprised with the stuff I have bought from them and have a long list of products from their range that I want/need to add to my collection! This is their new CC Cream which retails for £6.99. I have been wanting to try out a CC Cream for a while now as I love the thought of all the redness and fatigue vanishing off my face! I have been looking at so many in all the drugstores and once I saw this one I knew it was the one. This is literally as good as my True Match foundation which I use everyday, I love full coverage and a matte finish and this does it all! I was worried a CC Cream may have left me a little shiny but this stuff is fantastic. I bought the shade medium, although with it coming to the cloudy/rainy part of the year now I'm thinking I probably should have bought the light, so I may have to invest in that one too! Lastly it is a repurchase. 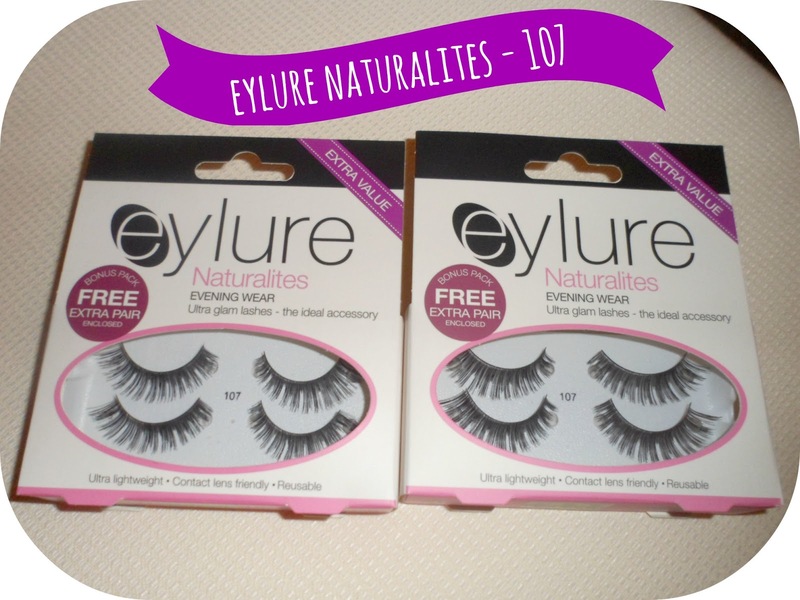 The Eylure Naturalites false eyelashes in 107 are my go-to lashes every single time. Now and again I will stray to the 101's but 107's are my ultimate favourites. If you ever see a photo of me and I am wearing fake lashes 99 times out of 100 it will be these! I get through so so many pairs and it seems silly to always be forking out for them but I love them so I just don't mind spending the money! My natural eyelashes are so short and I am alwasy moaning about them so when I am doing a full-face of make-up with eyeshadows etc (normally for a night out or big event like Bestival) I always like to complete my look with a pair of these! 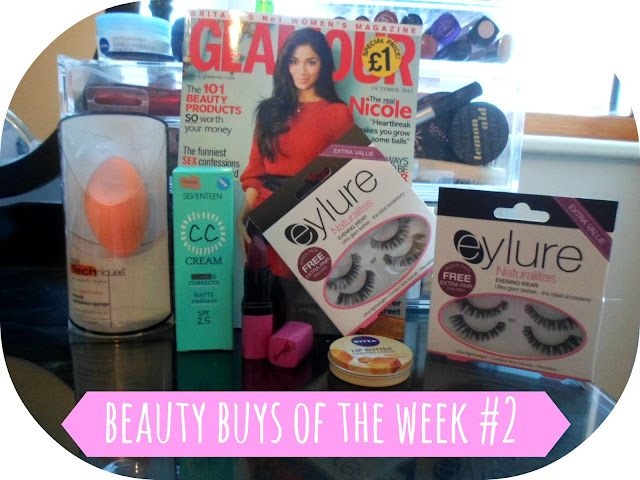 Now the reason these are in my beauty buys of the week this time is because they were, of course, on offer! All make-up & make-up accessories are BOGOHP at the moment AND these packs of 107's have a FREE extra pair in them! Meaning that instead of paying £21.40 for 4 pairs of these I only pay £8.02 - basically only £2 a pair! That will keep me going for a while! What have you bought recently that you have been loving? Have you bought any of these? What fabulous buys! I want the RT blender sponge! I havent bought many magazines in such a long time but i want to! I got Glamour this month but mine cost me £2! Humph! I'm also a serious magazine addict, it's ridiculous... Like I buy all the monthlies, plus American monthlies, plus some of the weeklies *hides face in hands in shame* Haha, I just love curling up with a pile of fresh magazines and a cup of tea! That Barry M lipstick is absolutely gorgeous, it's gone straight on my wishlist! I love deeper shades for autumn and although I often wear neutrals I'm determined to wear more striking colours this year! It looks lovely. I've swatched the Seventeen CC cream in 'Light' but it seemed quite dark so I'm not sure if I should go for it? I'm very pale so I have to be careful, haha, or I look tangoed! Still, I might give it a go and see how it turns out with blusher etc on top. Fingers crossed! 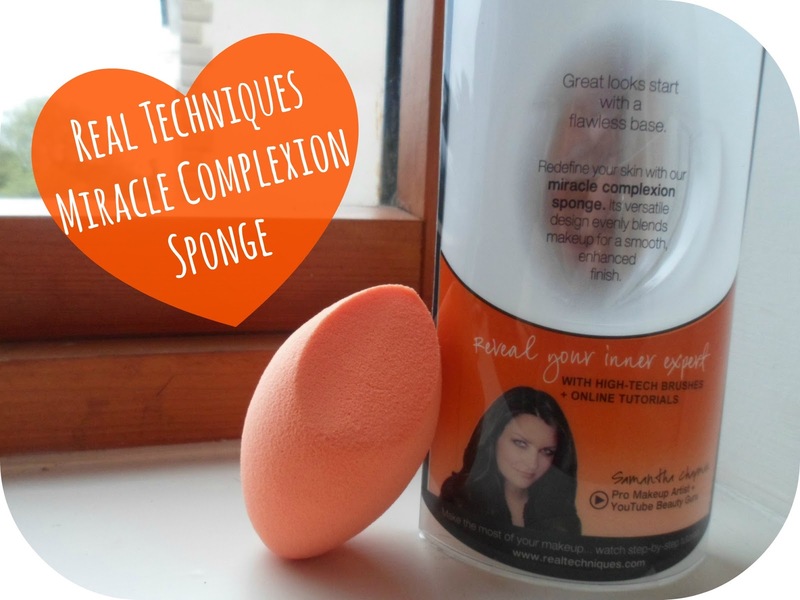 The Real Techniques sponge looks great, I love their range of brushes so I'll definitely be trying this. 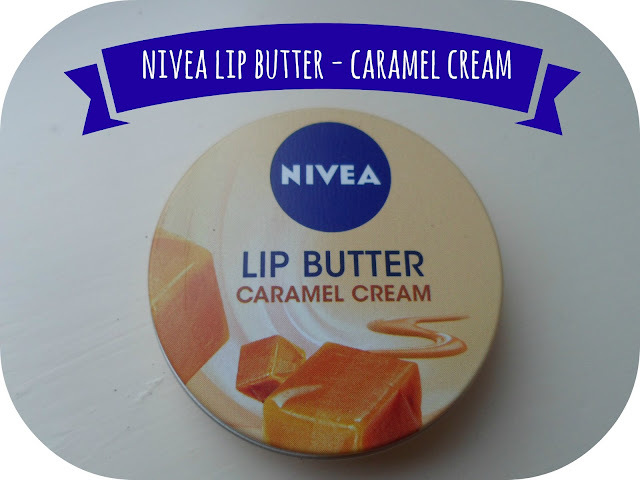 I'm also a massive fan of the Nivea lip tins, they're so good, especially during cold winter months! I always slather on a layer before bed as I hate going to bed with dry lips, I literally won't sleep unless I've got some balm on, haha. What! Why as yours more expensive? That's weird! I honestly used to be exactly the same. I have like 300 issues of more magazine under my bed haha! I'm so excited to wear that new lipstick, perfect for a night out I think! 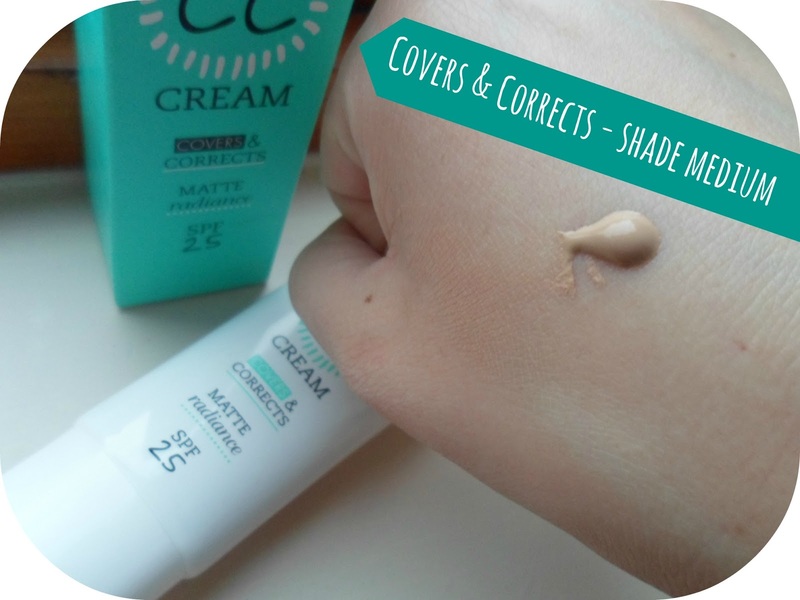 I need to buy the CC cream in light I think, espically now the weather has changed! I'm the same with balm , if I don't use it my lips are so painful in the morning haha! Thank you for the awesome comment :) It's nice to know people actually read through the whole of my posts! haha wish I had a commute time where I could just sit and read, I jsut have to walk 15 minutes to get to work! The eyelashes are such a bargain! I love the name of your blog! I am also obsessed with magazines!